on my name. 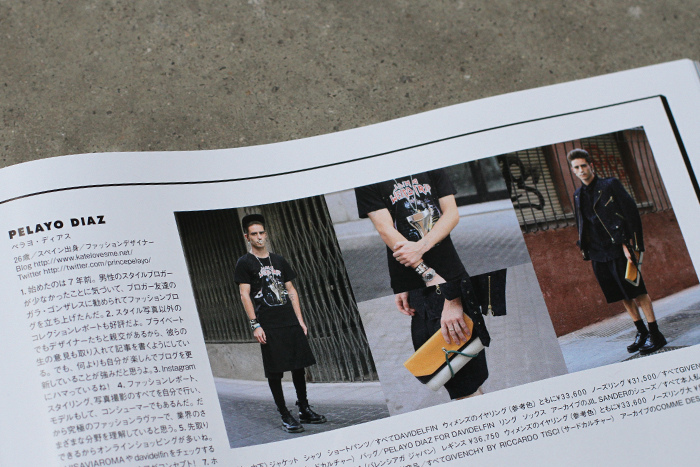 Inside, the A/W 12-13 issue of Vogue Hommes Japan, where I´ve been featured. Truly an honour that such a powerful magazine puts an eye on me. Thanks VHJ! 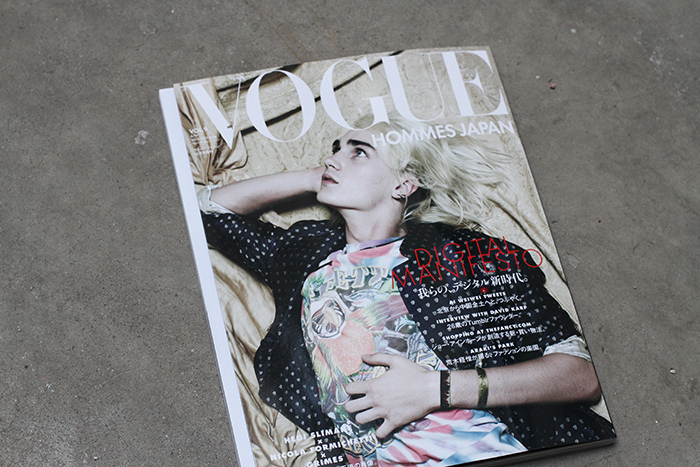 Hommes Japan, donde han escrito un artículo sobre mi estilo. Un autentico honor que una revista tan increíble se haya fijado en mi. Gracias VHJ!